The 15th annual American Business Awards, the premier business awards competition in the U.S.A. which attracts more than 3,000 nominations from organizations nationwide each year, is accepting nominations for the 2017 program. The American Business Awards recognize achievement in every facet of the workplace. 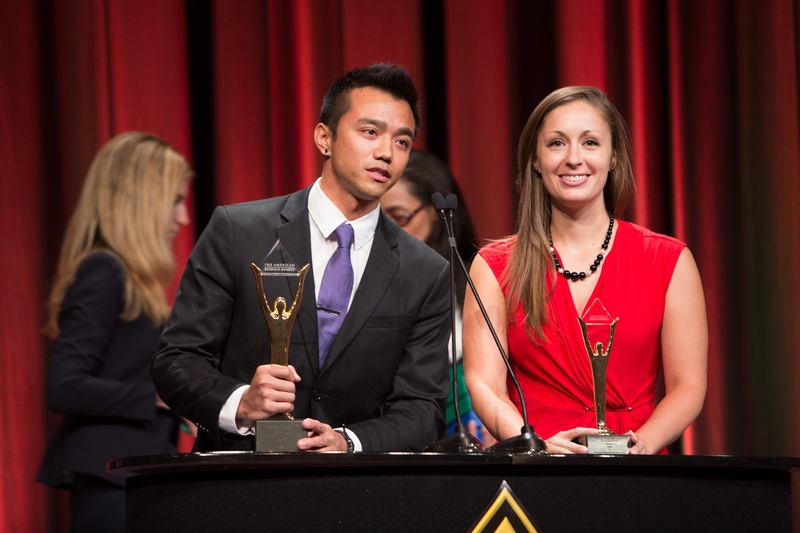 Full entry details are available at http://www.stevieawards.com/aba. The entry deadline is Thursday, February 16 but late entries will be accepted through Wednesday, March 15. There are more than 50 categories to recognize management executives and teams. All organizations operating in the U.S.A. are eligible to submit nominations -- public and private, for-profit and non-profit, large and small. ...and more. See the full list of 2016 Management Stevie Award-winners here.